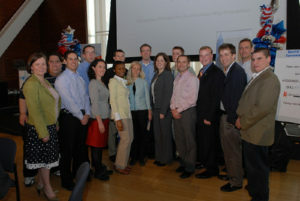 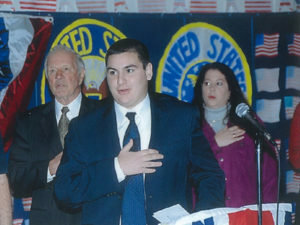 Selectman Pacheco with the New England delegation at the 2008 Young Elected Officials National Convention in Little Rock, Arkansas. 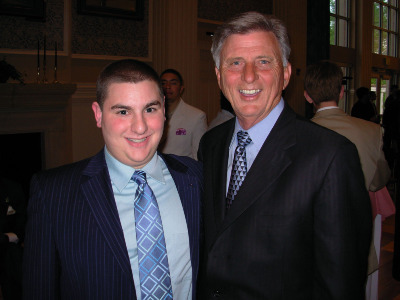 Selectman Pacheco with Arkansas Governor Mike Beebe. Selectman Pacheco with Rep. David L. Flynn (D-Bridgewater). 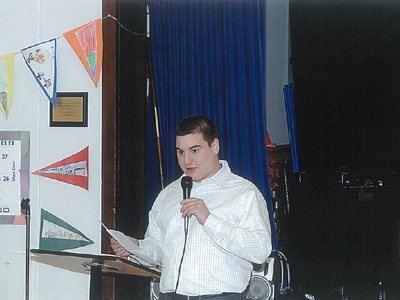 Selectman Pacheco speaking during a Raynham community meeting. 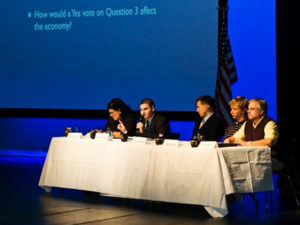 Selectman Pacheco serving as part of a pre-election 2008 panel at UMASS Dartmouth. 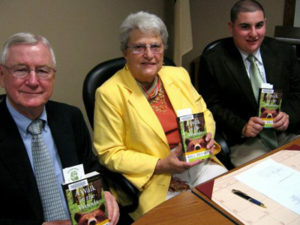 Selectman Pacheco with Selectman McKinnon and Selectwoman Smith as part of One Book, One Community. Selectman Pacheco leading the Pledge of Allegiance before a Veteran's Ceremony. 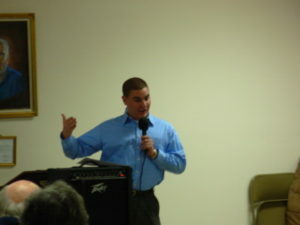 Selectman Pacheco addressing a gathering of RAVE. 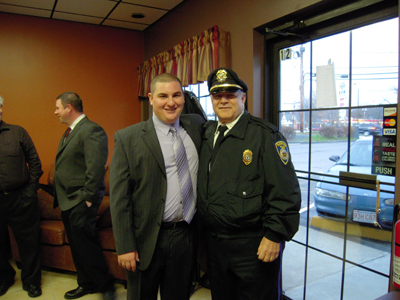 Selectman Pacheco with Raynham Police Chief Lou Pacheco (Retired). 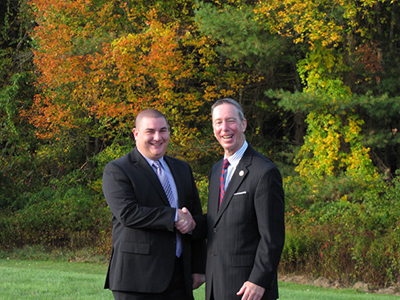 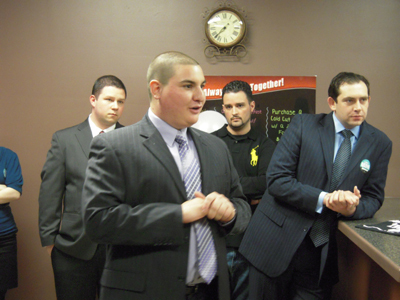 Joe addressing his supporters during his kick-off event with Taunton City Councilor Ryan Colton. 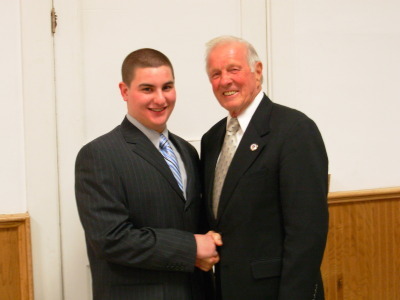 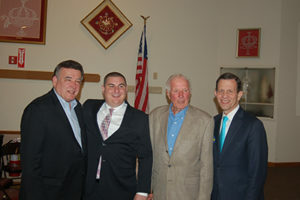 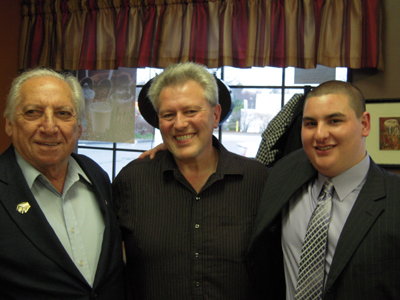 Joe with Raynham residents John Montagano and Tom Wilbur during Joe's 2010 campaign kick-off event. 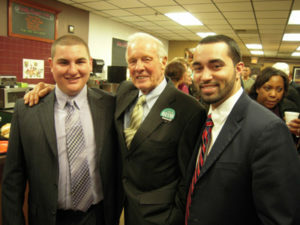 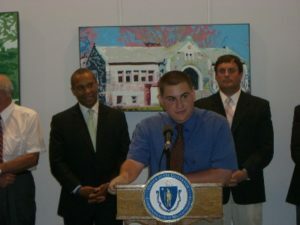 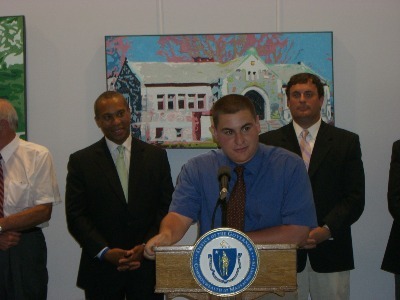 Joe with Rep. Dave Flynn and Brandon Ferris during the 2010 kick-off. 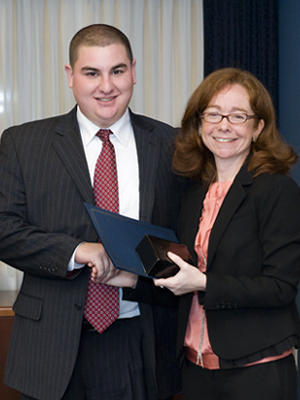 Selectman Pacheco with New England Business Bulletin Editor, Beth Purdue following the 2010 awards ceremony. Selectman Pacheco with Governor Patrick (left) and Rep. Canessa D- New Bedford (right). 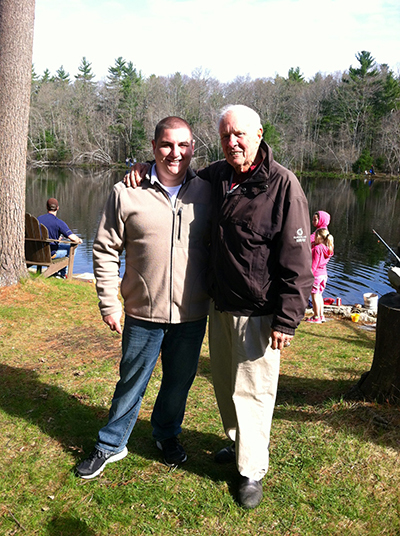 Selectman Pacheco with Former Rep David Flynn during his annual Youth Fishing Derby. 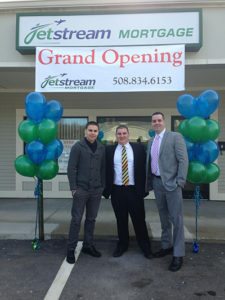 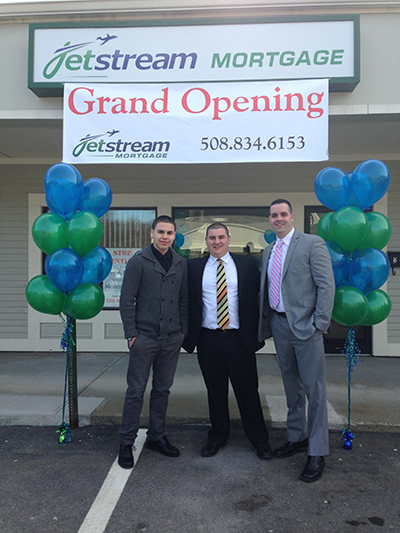 Selectman Pacheco joining Raynham business leaders for the grand opening of JetStream Mortgage. 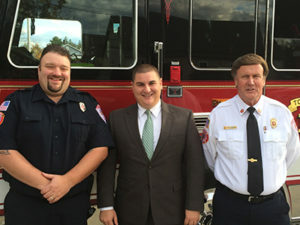 Raynham Fire Fighter Mike McRae, Selectman Pacheco, and Raynham Fire Chief Jim Januse. 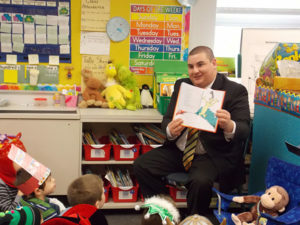 Selectman Pacheco participating with the Bridgewater-Raynham School District's Read Across America program.